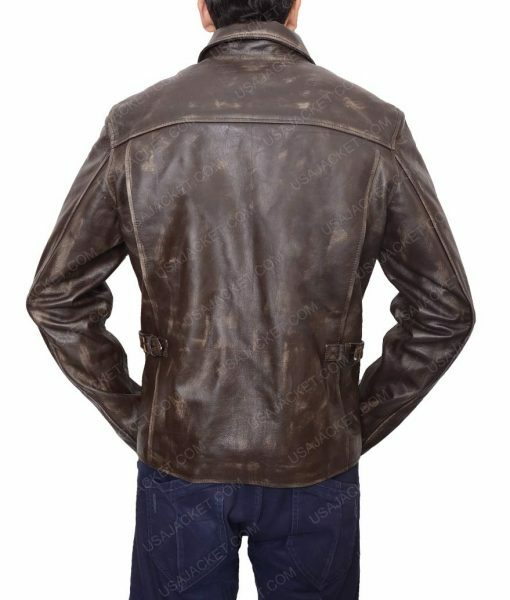 The Indiana Jones Jacket is the finest outfit that is introduced by Harrison Ford in the Indiana Jones franchise. Harrison Ford has given his best as being the Archaeologist Professor who is always ready to find the best artifacts of the world. This personality of Dr. Jones made him the inspiration of many people and made them to attire his style. 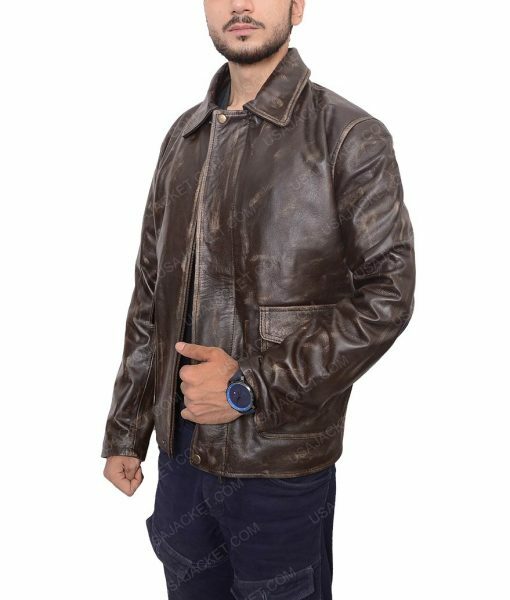 Indiana Jones Leather Jacket is the best choice to wear with your semi-formal outfits. It has shirt style collar which is simple and looks sober. The front zip opening is given in the jacket and zip fastening has been used in it for closure. 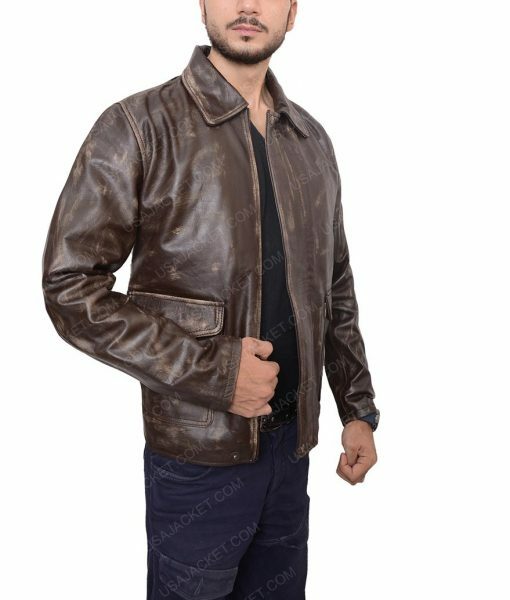 This jacket is set with top quality leather. 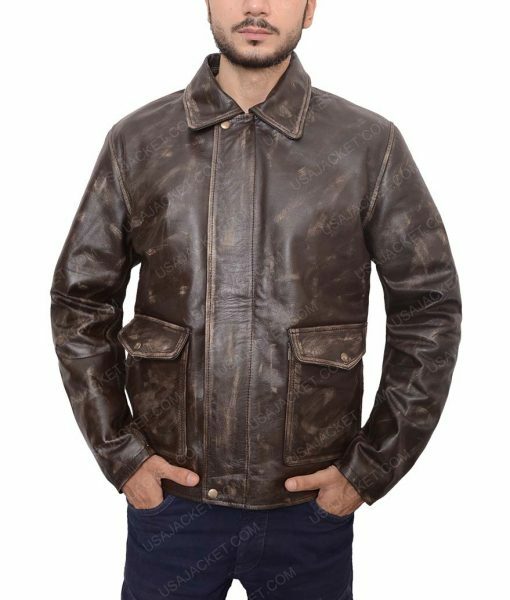 I received my parcel yesterday and im deeply satisfied with the product.. no faults and textures of this jacket not the least bit unkempt. Stylishly solid and depicts sheer dedication from it. Thank you guys!